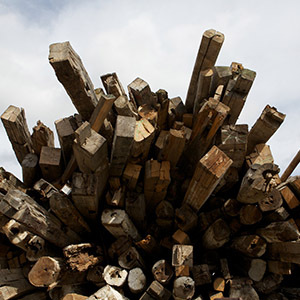 Early pioneers knew of the strength and versatility of wood as building material. But wood, as a finish, also adds character, texture, and evokes feelings of harmony with nature that no other material can. By reclaiming historic wood from vintage buildings Century Wood Products Inc are the perfect choice for both restoring or replicating that which is old as well as introducing unique character to new designs. We invite you to visit our showroom and experience the product yourself. Please call us to schedule an appointment. 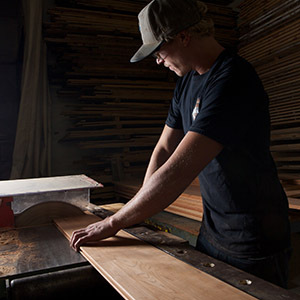 Century Wood Products purchases reclaimed lumbers from demolition and salvage companies. 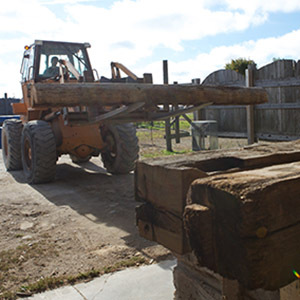 The timbers come from dismantled barns in the rural ares and from demolished factories and warehouses in urban areas. These woods are processed including removal of foreign materials such as nails and bolts. Timbers are then precision cut to specific dimensions. 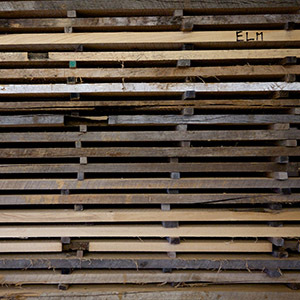 The sawn planks are then kiln dried to no more than 7% moisture content. 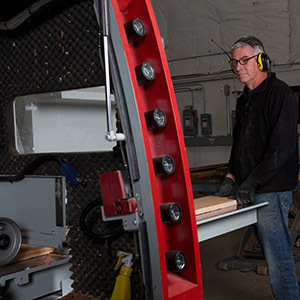 The wood is then milled into 3/4” x 4" - 12" wide thick tongue and grooved flooring. 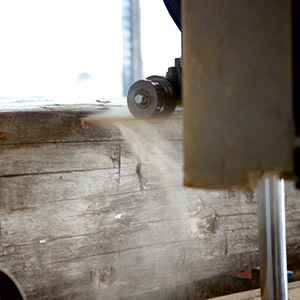 Each Order is Custom Milled and require a minimum of 4 weeks to process. Century Wood Products Inc attempts to minimize our carbon footprints by incorporating carbon offsets. 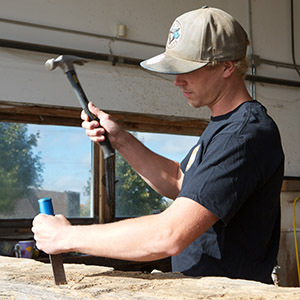 It is simple: we can offer you reclaimed woods, that cannot be replicated or reproduced, with individual characteristics which seems harder to find in this homogenous world. So when you begin your next project and want to walk softly on our planet we are here to help.